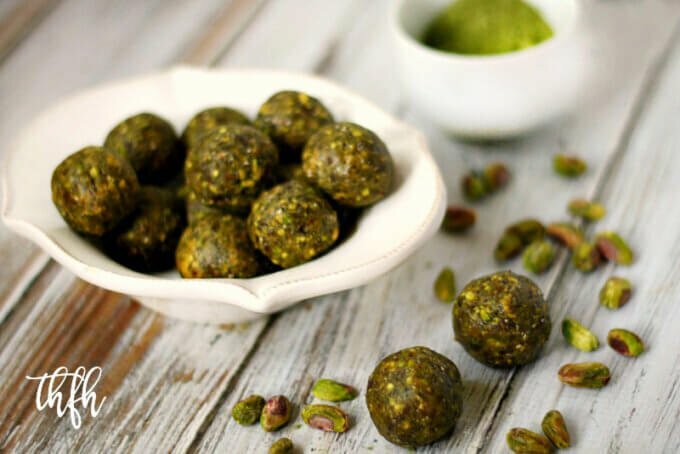 These little Clean Eating Vegan Pistachio and Matcha Truffles are so easy to make and are loaded with lots of nutrients! 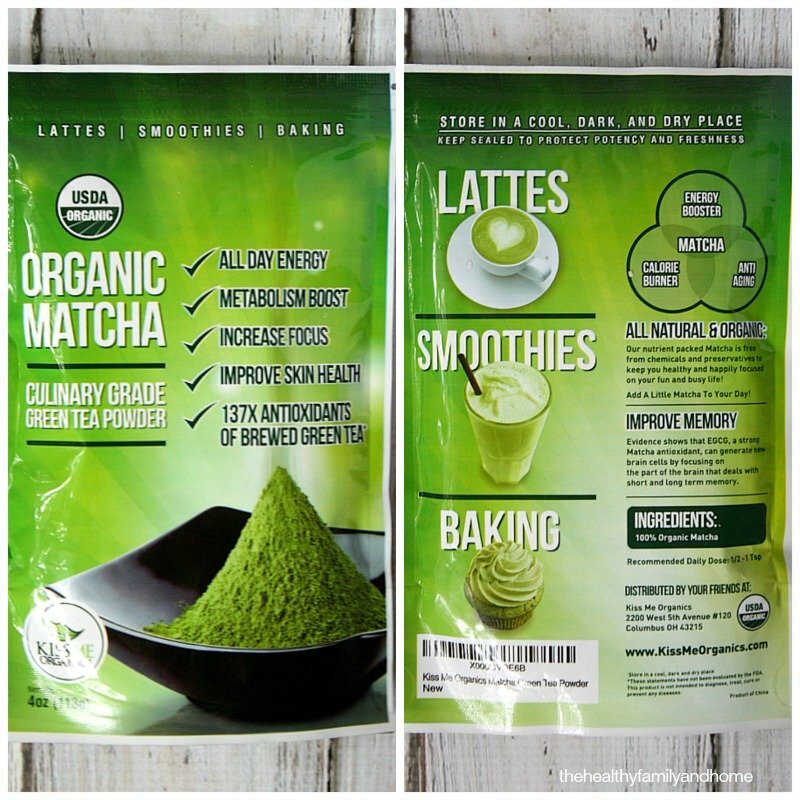 I was contacted by Kiss Me Organics to review their Organic Matcha – Green Tea Powder and create a new recipe and this is what I came up with. Matcha Green Tea is not just for drinking…there’s lots of things you can make with it besides a cup of tea. Their Organic Matcha is “culinary grade” which means it’s perfect for lattes, smoothies and baking. 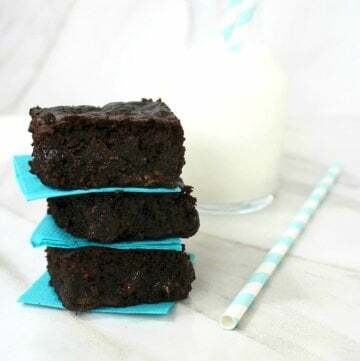 The last recipe I made with it was my Matcha Green Tea Chocolate Chip Brownies, and they were really good, but this time I wanted to make a super nutritious no-bake treat. If you aren’t familiar with Matcha Green Tea Powder, it is awesome. It really takes your antioxidant intake to a whole new level…137% more anti-oxidants than brewed green tea! It was equally comparable to other matcha tea I have purchased in the past and I was very pleased with the color, quality and taste of the Organic Matcha from Kiss Me Organics. All Day Energy With Increased Focus – Matcha provides 4 – 6 hours of mild steady energy as it acts as both a stimulant and a relaxant. This is ideal for focusing on whatever the day throws your way. Metabolism Boost – Consuming matcha green tea can increase thermogenesis (the body’s own rate of burning calories) from a normal 8% – 10% of daily energy expenditure, to between 35% and 43% of daily energy expenditure. 137 x The Antioxidants of Brewed Green Tea – Antioxidants are essential as you age to boost your body’s natural defenses against oxidation. Researchers have found that a high level of dietary antioxidants can prevent many age-related diseases. Improved Skin Health – Scientists have discovered that Matcha Green Tea helps protect the skin from harmful UVrays, while improving blood flow and oxygen levels lifting the overall quality of the skin. 110% Hassle-Free Money Back Guarantee – If for any reason you are not completely happy, within 30 days, please return your Organic Matcha for a No Questions Asked 110% Money Back Guarantee. Yes, we are that serious about your satisfaction. Tip #1: I’ve used both organic peanut butter (my favorite!) 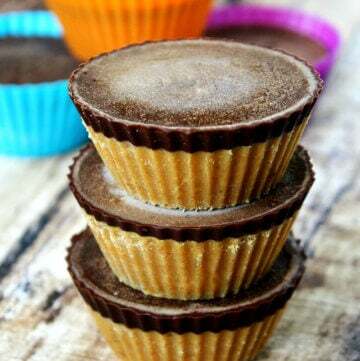 and organic almond butter to make these, but feel free to use your favorite nut butter. 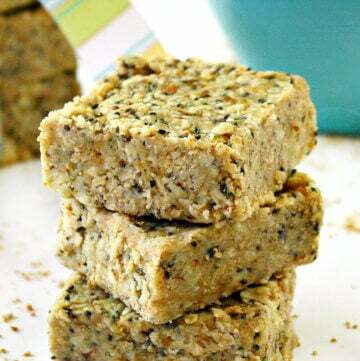 Add all ingredients to a food processor and process until well combined and it has a crumbly texture. 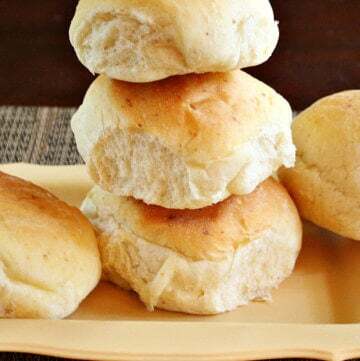 Take out a spoonful at a time, squeeze in the palm of your hand tightly and roll into a ball shape. The recipe and photographs for "Gluten-Free Vegan Pistachio and Matcha Truffles" by Karielyn Tillman of The Healthy Family and Home website are licensed under a Creative Commons Attribution Non-Commercial No Derivatives 4.0 International License and cannot be used without my written permission. Disclaimer: I was provided with Organic Matcha from Kiss Me Organics to review and use in creating a new recipe. I was under no obligation to give a positive review and was not paid for this review or endorsement. All thoughts, opinions and comments are my own. 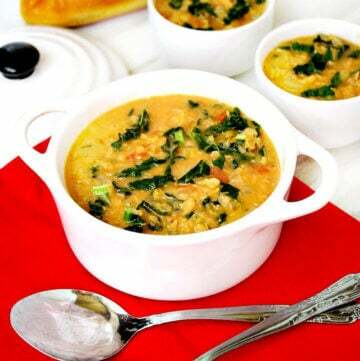 Hi, I’ve stumbled across your website while looking for these kinda recipes. These balls looked yummy! Will need to make them! Would I be able to leave vanilla bean powder out? Will it make the balls taste different? Or can I use vanilla extract instead? Hi there Thao! Yes, you can absolutely omit the vanilla bean powder or substitute it with vanilla extract. 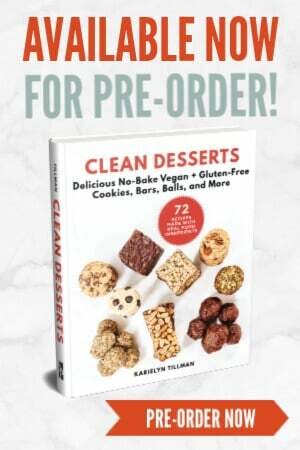 I prefer to use the 100% pure vanilla bean powder in raw desserts like this one because I find the vanilla extract leaves an “alcohol” taste that usually evaporates when baked, and that doesn’t happen with raw desserts. But it will be fine to substitute. I would start with the same amount as the vanilla bean powder and add a little more if you’d like. 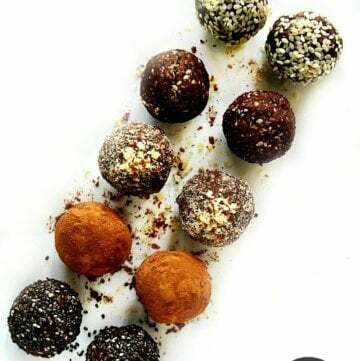 Thanks for this truffle recipe! I made it for a Christmas party and I am sure my friends will love it. (I do!) 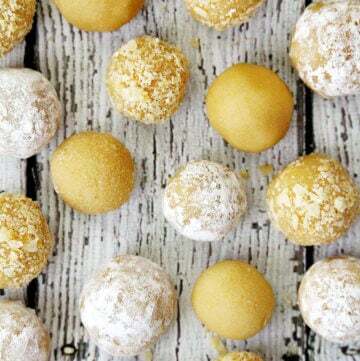 The powdered tea idea is awesome for truffles. 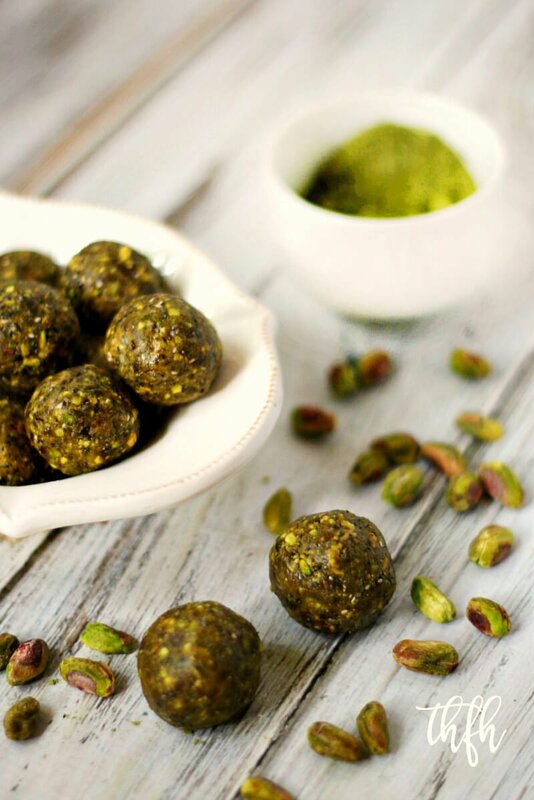 I also tried chai tea powder truffles and pistachio rose water (instead of vanilla) and both were also as great as the match pistachio ones. Thanks for sharing such healthy, great ideas!!!!! Hi there Svet! 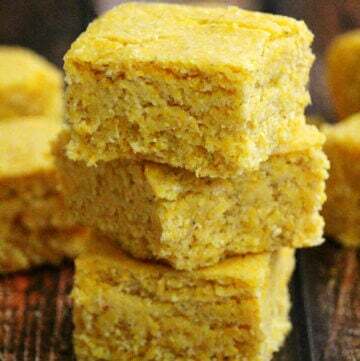 I’m so glad to hear you liked the recipe and am excited that you made it for a Christmas party!